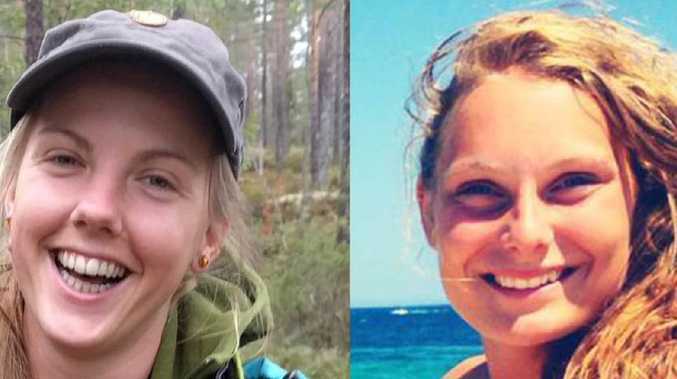 Unsettling details have emerged about the alleged killers of two Scandinavian backpackers decapitated in a terrorist attack in Morocco's High Atlas Mountains. 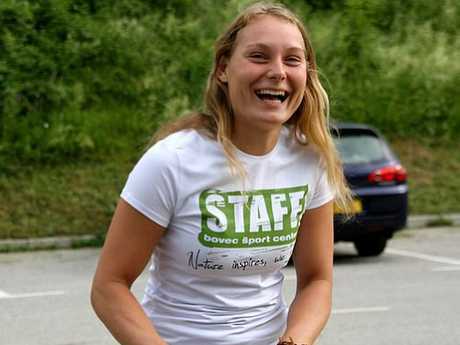 Police yesterday arrested five more people for the murders of Louisa Vesterager Jespersen, 24, from Denmark, and Maren Ueland, 28, of Norway, bringing the total in custody to 19. Ms Jespersen and Ms Ueland were found dead early on December 17 above the village of Imlil near Toubkal, North Africa's highest peak and a popular hiking and trekking destination. The pair were stabbed multiple times before the killers slit their throats and decapitated them in the crime which shook the world. A graphic video allegedly showing Ms Jespersen's murder was filmed by one of the assailants and uploaded to social media, where it went viral after thousands of people shared it on Facebook, Twitter, 4Chan and Reddit. 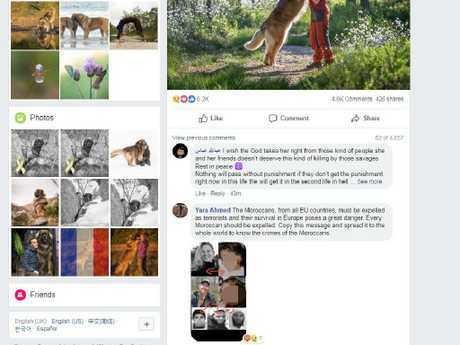 News.com.au revealed last week that devastated relatives of the victims, including Ms Jespersen's mother, have had their Facebook pages spammed with photographs of their severed heads. Authorities in Morocco and Denmark initially pinned the attack on Islamic State after a video of the four main suspects pledging allegiance to the group a week before the murders surfaced online. But local police now believe the alleged killers acted without advance agreement with IS or any other foreign terrorist organisation. In a press conference in Rabat yesterday, police and domestic intelligence spokesman Boubker Sabik labelled the suspects "lone wolves", adding that "the crime was not co-ordinated with Islamic State". Authorities allege the four main suspects - all of whom were arrested within three days of the murders - recruited up to 15 others into a hastily formed terrorist group. "The emir of the group" was Abdessamad Ejjoud, a 25-year-old street vendor living on the outskirts of Marrakech, according to the head of Morocco's central office for judicial investigation, Abdelhak Khiam. Ejjoud had "formed a kind of cell that discussed how to carry out a terrorist act inside the kingdom," he told AFP. Investigators claim Ejjoud is one of the four men seen pledging allegiance to Islamic State leader Abu Bakr al-Baghdadi with a black IS flag in the background in a video uploaded by the group a week before the double murder. Mr Khiam said the group "agreed under the influence of their emir to carry out a terrorist act … targeting the security services or foreign tourists". Two days before the murders, they travelled to the Imlil region "because it is frequented by foreigners" and "targeted the two tourists in a deserted area", he said. "The two victims were stabbed, had their throats slit and were then beheaded," he told AFP. The others suspected of direct involvement in the killings have been identified as Abdelrahim el-Khayali, a 33-year-old plumber; Ouziad Younes, a 27-year-old carpenter and Rachid Afatti, a 33-year-old street vendor. Mr Khiam alleged Younes and Afatti were present alongside Ejjoud during the murders. "The members of this cell had no contact with Daesh (IS) operatives in conflict zones, whether in Syria, Iraq or Libya" despite having declared allegiance to Bagdadi in the video, he said. The latest five arrests were made during a series of police raids carried out in cities across the kingdom. 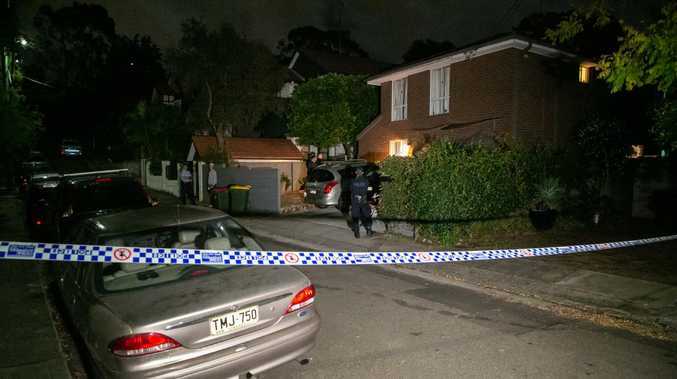 Police also seized electronic devices, an unauthorised hunting rifle and knives and materials that could be used for bomb-making. Investigators said on Monday that the dismantled "cell" was made up of 19 members, including three with terror-related criminal records. Mr Khiam said Morocco had busted 185 terrorist cells since 2002 and had taken measures to "rehabilitate" those arrested. "The origins of this extremism must be fought - namely insecurity, illiteracy and ignorance," he said. Morocco, which relies heavily on tourism income, has been spared any major jihadist attacks since 2011 when a bomb blast at a cafe in Marrakech's famed Jamaa El Fnaa Square killed 17 people, most of them European backpackers. In 2003, a chain of suicide bombings in the North African state's financial capital Casablanca killed 33 people in a single day. Tourism is a cornerstone of Morocco's economy and the kingdom's second-largest employer, after agriculture. The sector accounts for 10 per cent of national income and is one of the country's main sources of foreign currency.